Next Generation Homewares Pty. Ltd is an import and distribution company offering quality products we are the Australian Distributors for Marcus & Marcus the award winning international smart functional lifestyle label for adults, babies and young children. The team at Marcus & Marcus are committed to product saftey and qualilty, the products meet high design standards and exceed saftety requirements. Always offering innovative, sustainable, colourful, fun products. The range is made of soft, food grade silicone which means they are microwave, dishwasher, freezer safe and can withstand temperatures between-20'C to 260'C. 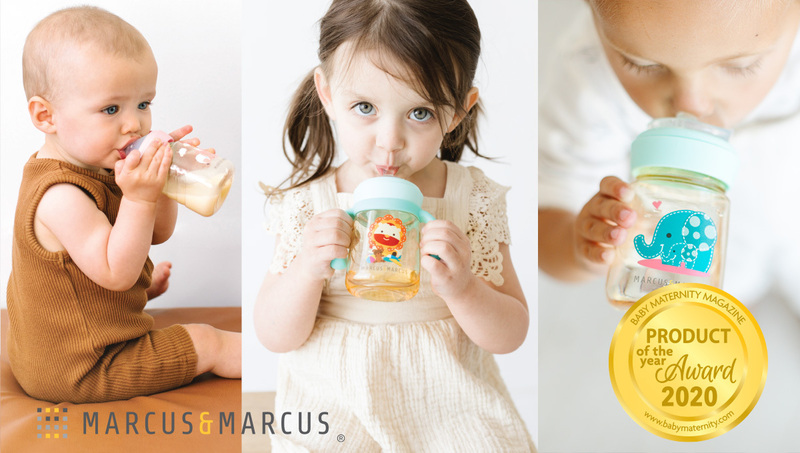 They are BPA-free, phthalatee-free and PVC-free and will not corrode, deteriorate or leach chemicals. Next Generation Homewares Pty Ltd is the Sole distributor for Marcus and Marcus products in Australia.